Available in Our Spa from March 1-31! Time to shed your winter skin and refresh for Spring! 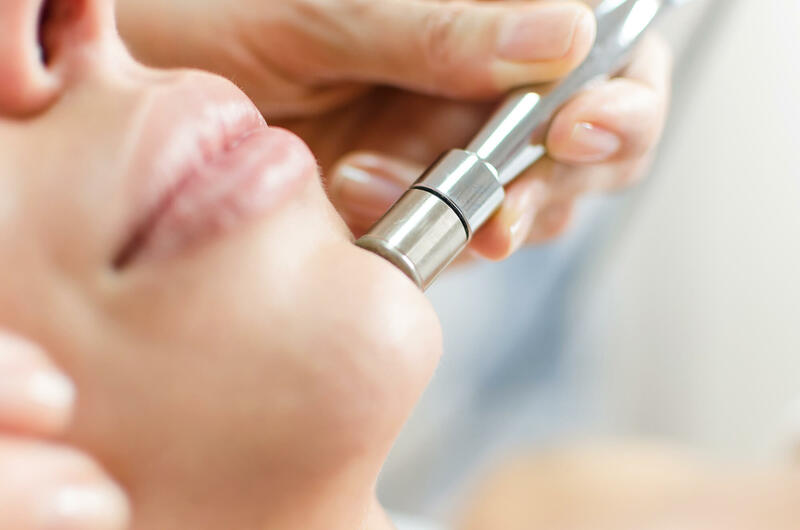 This 50-minute treatment features microdermabrasion and a hydrating mask that will brighten your skin, improve texture, and ready you for the new season. Release your skin from sweat, sunscreen buildup, and the effects of environmental damage. Available for a special price for a limited time. 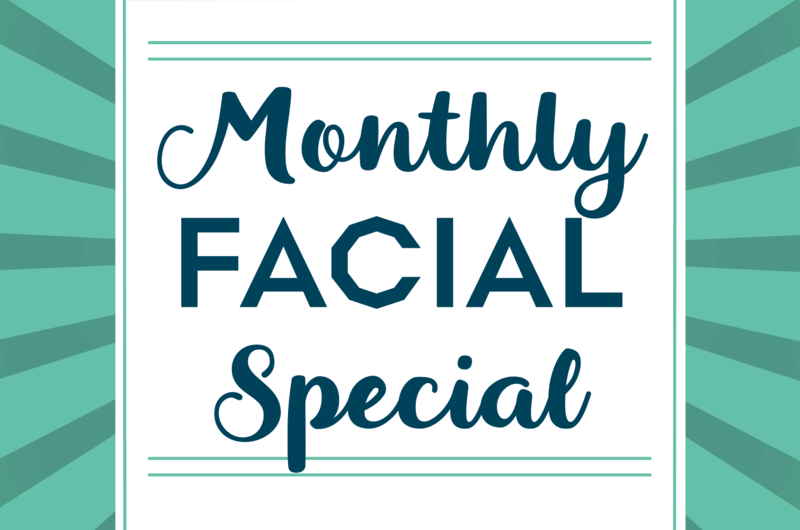 Book the seasonal facial online, by phone, or with the front desk. Available for a limited time at our Downtown location. Offer cannot be combined with other discounts.